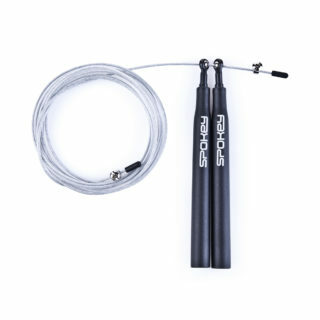 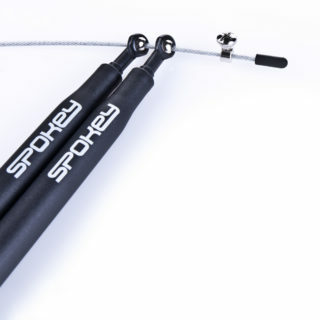 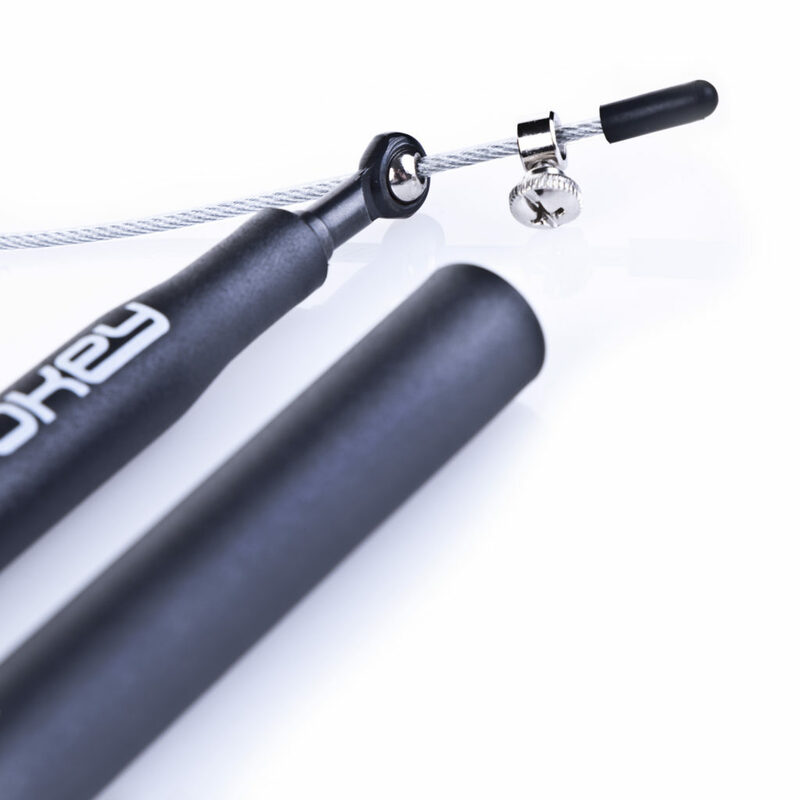 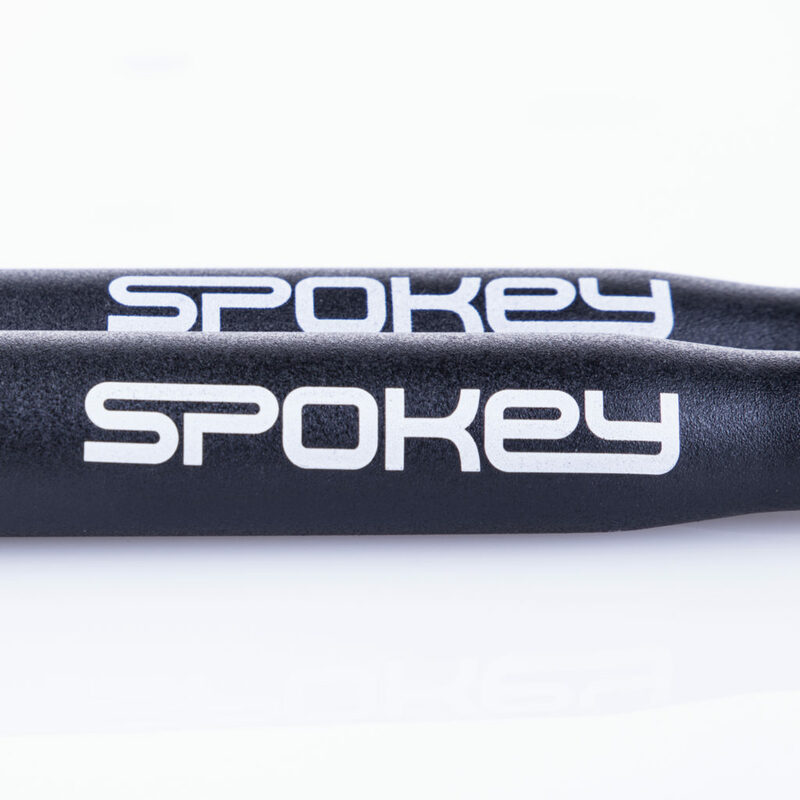 The Spokey Crossfit Midd jumping rope is designed for people who plan to diversify their training with dynamic, general-purpose exercises. 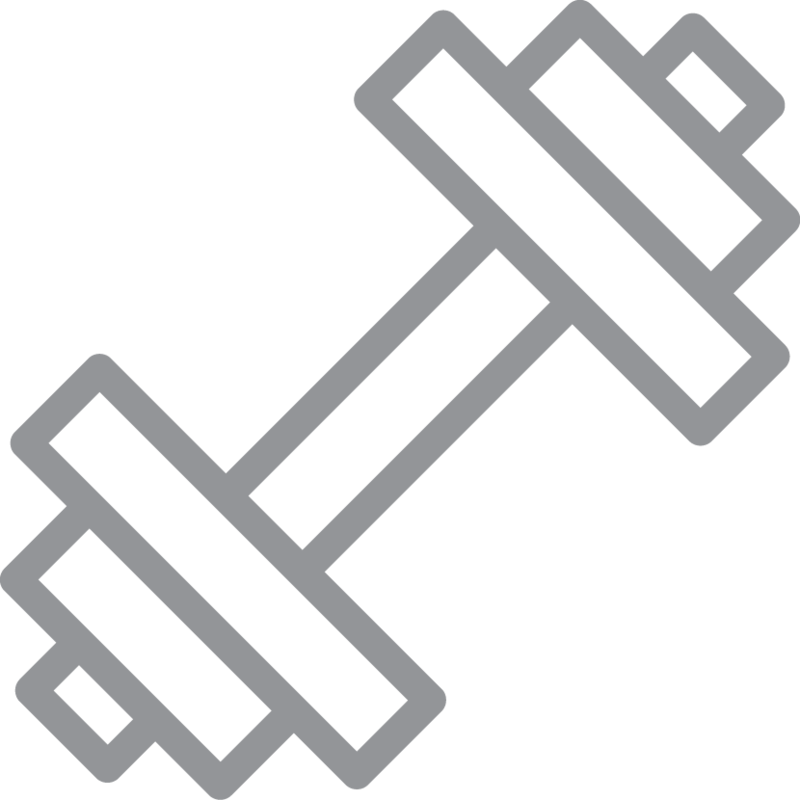 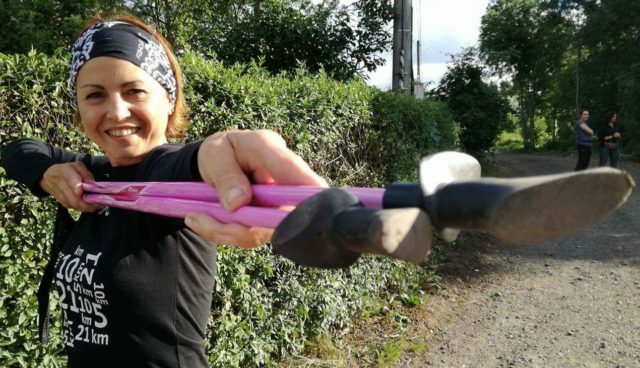 Ergonomic handles are designed to eliminate slipping during exercise. The Crossfit Midd is equipped with bearings that do not tangle during exercise, ensuring fluid and dynamic movement. 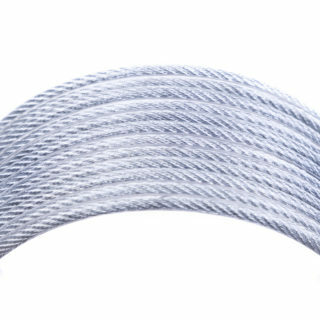 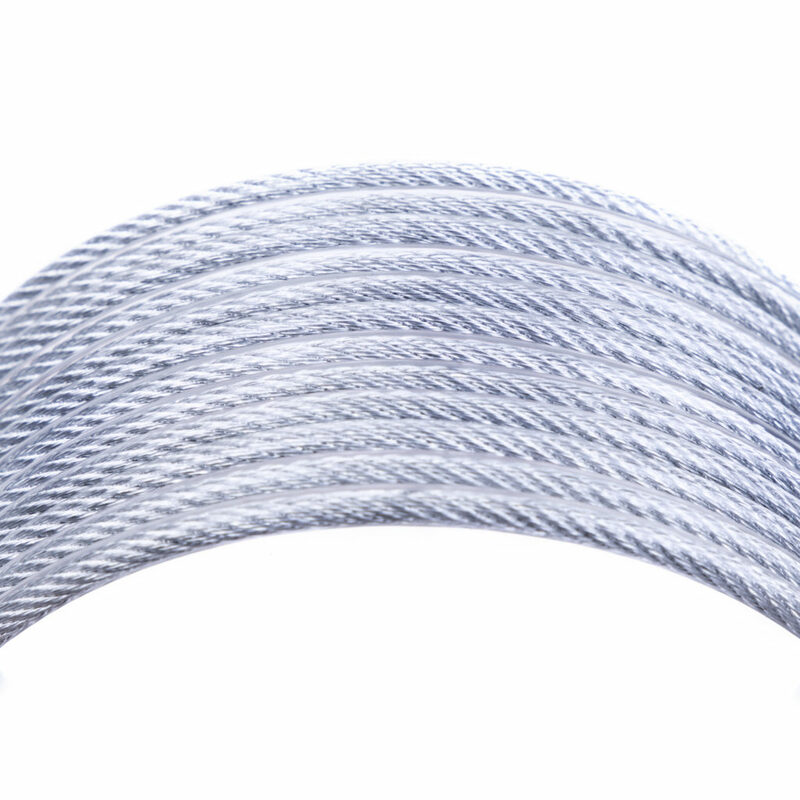 The use of steel-coated plastic cable ensures the high strength and low weight of the rope.